I am an English Major. 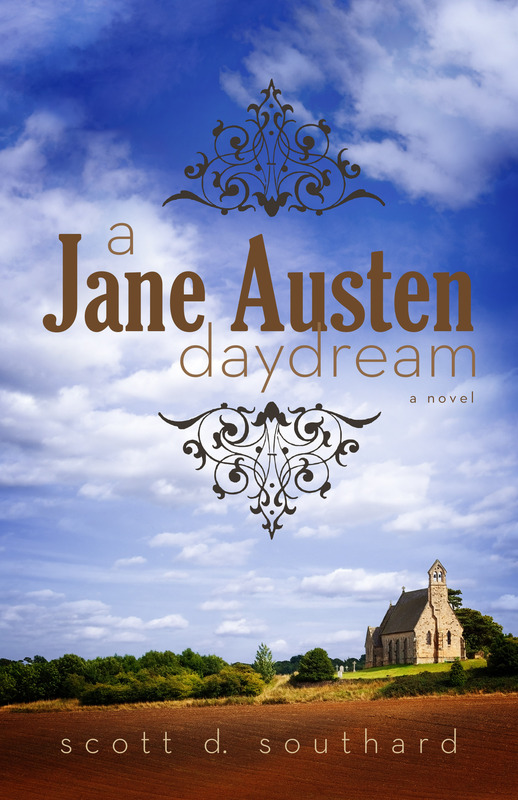 I can quote John Keats, I have good chunks of Hamlet memorized, and I once wrote a fictional book about Jane Austen (really I did, check it out). Seriously, they rarely get more English Majorally than me. Yet, each week, Garrison Keillor on A Prairie Home Companion brings forward the “lunacy” of the idea of being an English Major and mocks it. Just listen to the audience laugh each time Garrison steps forward to help someone in a skit or woo by saying he is an “English Major.” Laugh, audience, laugh. Ever since he has started this running gag, I’ve had to use fake smiles when people bring it up to me (and they do all the time). Everyone is in on this “joke,” and we that love literature and books are the brunt of it. It is at our expense. So this would be my first negative for Garrison. Why is it wrong or a joke for people to want to study and spend their lives around something that they love (books)? Yes, business major, for example, would have the best potential for success, but that is if you only define success in financial terms. Most of us that go into the arts don’t do that. Is this counter to the American dream of big houses and multiple cars and that is why people laugh at us as if we are foolish? Whatever the case, as a writer and lover of books, Garrison should be on our side. Not on the side of the other majors, presenting us as foolish. 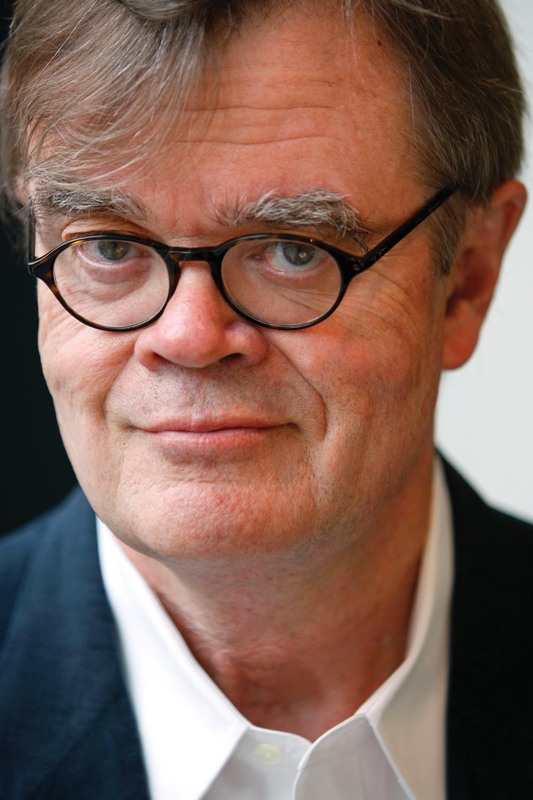 Besides the super popular A Prairie Home Companion, Garrison Keillor also hosts The Writer’s Almanac, a daily show that should get more air time around the country than it does. I actually check it out as a podcast from time to time. On A Prairie Home Companion he will also have writers and poets on. Many times these artists will even take part in the skits. (“Hey look cowboys, it is famous American poet Billy Collins!”) Treating our American writers like celebrities, worthy of notice and recognition like this, is just awesome. And it is something that is not done on television or really anywhere else (save some other NPR shows, of course). (So with this second plus, he comes out at about even). In 2004 for he embraced liberalism creating a book arguing for it when it wasn’t popular to do so. Granted, this is my own political bent, but I find it worth a point in his favor (and I am giving the points here). This brings him up to a positive three. I used to enjoy A Prairie Home Companion. Yes, I had to switch the station when the songs would get a little too folksy for me, but I would still tune in each week. However, this changed for me a few years ago and Italy was to blame. Not the entire country, but my experience in it. My wife and I had planned a tour and for the long bus rides I thought it would be a good idea to grab a bunch of paperbacks. Since I enjoyed Garrison on the radio, I figured his books would be the perfect choice. I imagined that I would be discovering a side of this American literary icon I had not had a chance to do so before. I grabbed three of his books, Lake Wobegon Days, Wobegon Boy, and WLT: A Radio Romance. The first book I read was Lake Wobegon Days. While I may have enjoyed such stories on the radio, this felt almost like reading scripts (skipping the tales I already knew along the way). And I fell asleep a few times in its pages. I couldn’t blame Garrison for that, the book is exactly what you would expect it to be. It was however with Wobegon Boy that things fell apart for me. It felt so meandering, with a plot that really didn’t go anywhere. I couldn’t help but wonder through it that if anyone but Garrison wrote it, would it have even found publication? Cruel to say, I know, but really it was that wanting overall. I then started my third paperback but a few chapters in I had to give up, finding the same issues there. Those novels soured my view of his storytelling ability and that has not been repaired since. I ended up giving my books to another tourist in exchange for her Dan Brown novels. There was just little else for me to pick from. So, yes, because of Garrison I had to read Dan Brown. Let me repeat that- Dan Brown. I think that is worth a negative two, don’t you? You can always sense the love that the audiences have for the show during the broadcasts. They laugh at every joke, no matter how bad, and it sounds like every musical performance gets a standing ovation. There is something to love in the familiar. It’s one of the reasons people love traditions so much around holidays, especially Christmas. It adds a timeliness to a day, making it feel more special. And for those audiences, hearing the cowboys and the “mysteries” with Guy Noir (yes, I put that in quotes intentionally), does that for them. But for me, I find it all so predictable. Everything about the show feels very predictable from the skits to the storytelling around his little hometown. You see what I mean? Seriously, I could build on that for twenty minutes. And the same goes for other bits in the show. The fact is I like to be surprised in my stories, and I have not been surprised by anything on that show in quite some time. So, while some would argue that that familiarity is what they like; for me, I ain’t buying it. I find it just lazy writing. I give it a negative, but only one (which is kind since I could, if I wanted to, give one for each of the different set pieces from rhubarb pies to detectives). In my final tally I come up even. Someday Garrison will probably retire from his show and even The Writer’s Almanac. I don’t know if we will feel a massive mourning in our NPR listening. We really didn’t feel grief around Car Talk and they haven’t taken a call in years, but you wouldn’t know. 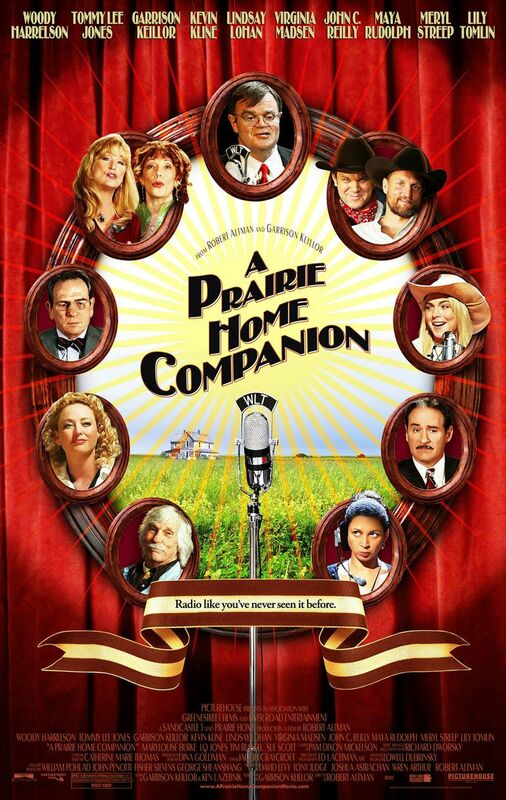 I’m certain that A Prairie Home Companion will be the same way, with each re-broadcast carefully edited and presented as if it is still current, not something from five years ago. Yet, there is one thing about Garrison I feel, and probably always will. He has been able to find his niche in the American literary landscape, and is recognized by other writers and readers, no matter how truly successful his books are artistically. That is not an easy thing to pull off in our field. Seriously, do you know how many English Majors dream of doing that? Including this one? This entry was posted in Books, Fiction, Film and tagged A Prairie Home Companion, Books, Car Talk, Dan Brown, English major, Fiction, Garrison Keillor, Lake Wobegon, NPR, Public Radio, Radio, reading, Robert Altman, The Writer's Almanac, Wobegon, Writing by Scott D. Southard. Bookmark the permalink. Great post, Scott! I’ve listened to “A Prairie Home Companion” from time to time and have definitely heard what you’re referring to here. But he’s made it work, hasn’t he? As another English major-turned-writer, I also understand the reverence for someone who has earned his place within the collective literary consciousness of our country. I wonder if the fact that Keillor was an English major himself allows him more leeway in his jokes? Either way, you’ve given the rest of us something to think about! Thanks Becky! Glad you liked it! Keillor jibes English majors with much affection. Alas, apparently you never took the class that taught us English majors how to take a joke. How long is a joke still a joke? This has been going on years.